Can a snapshot blob be copied to another location instead of overwriting the original blob? As you can see, the CreateSnapshot returns a blob, but – even as demos go – it is unrealistic to expect to want to copy a snapshot immediately after its creation, so I drop this object and start from scratch. To find the snapshot again I need to enumerate on all the blobs in the container, indicating to the platform I wish to see snapshots (and for that purpose – flattening the result as well). 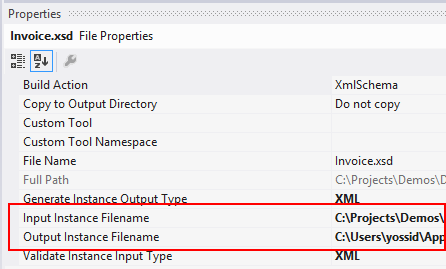 Note: this will return the blob AND all its snapshots, so if wishing to enumerate on the snapshots only ignore any items with SnapshotTime value of null. Note: in ‘real world’ using the async based interface with its Start and End methods would be more useful, but this patterns is well documented. But here’s the subtle point – whether the a blob is a snapshot or not, it’s Uri property will refer to the main blob and not to any snapshot and so using the copy code above with the sourceBlob referencing a snapshot will copy the main blob and not its references snapshot. As you can see- to copy the snapshot and not the main blob the source url needs to be changed to include the snapshot time offset. Doing so creates a new blob with the snapshot’s contents. In this case I used the same container, but I could have used any other container or indeed another storage account. Note: when copying a blob snapshot to another storage account one has to obtain, and provide, a shared signature signature token to the copy command (see example of such copy here). When doing so it is important that the token is the first query string parameter and the snapshot detail is provided after that (separated by an ampersand (‘&’), of course). 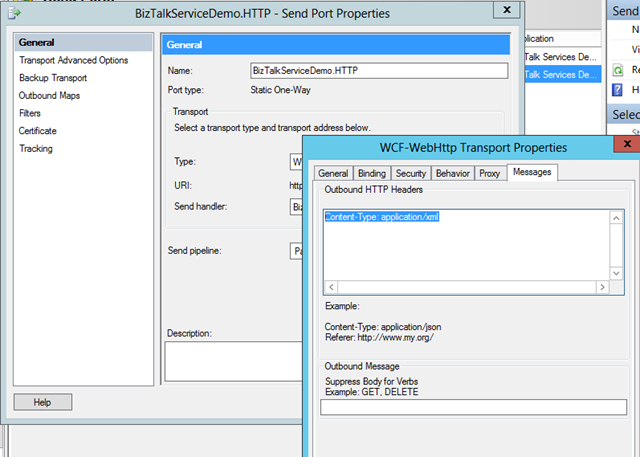 Here’s another short blurt on BizTalk Services – this time the Xml Schema Editor. 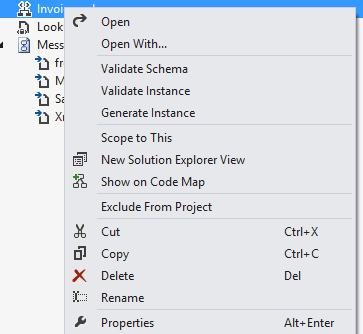 The team had clearly, and thankfully, ‘borrowed’ the Schema Editor that we all know and love from BizTalk Server. In all my years of BizTalking I hardly ever used the first option. Not so much because I am an XSD guru (I was! :-)) but because the editor does a very good job saving myself from myself. The other two options are very useful indeed though, whether during the development process itself or during debugging and troubleshooting. Sadly – at this point in the preview they may give the misleading impression that they do not work (Richard – did you manage to fall into that trap as I did initially?) – BizTalk used to pop out the output windows whenever executing either operation, where information about the files used (with links!) and the outcome was registered. BizTalk services does write to the output window, but without popping it open the unsuspecting user (that’s me!) is oblivious to the fact and thinks it did nothing! 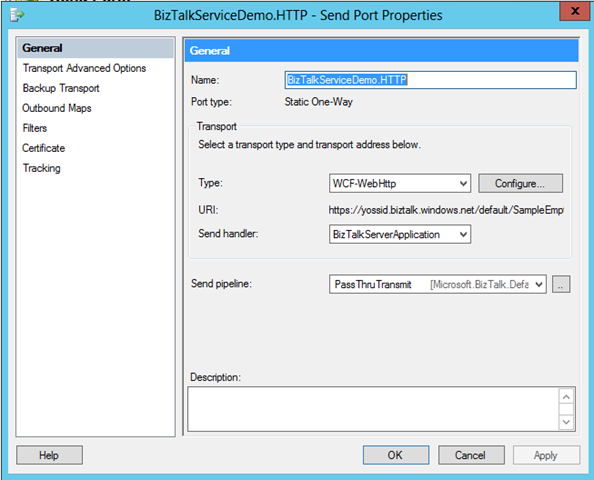 It’s amazing what difference a small UI behaviour can make..
A hidden gem in BizTalk Services? A fellow Solidsofter– Ian McQueen had pointed out a real (hidden?) gem with BizTalk services I hadn’t heard about. Did you know that you get a BizTalk Standard license to use on-premises with BizTalk Services Premium edition? 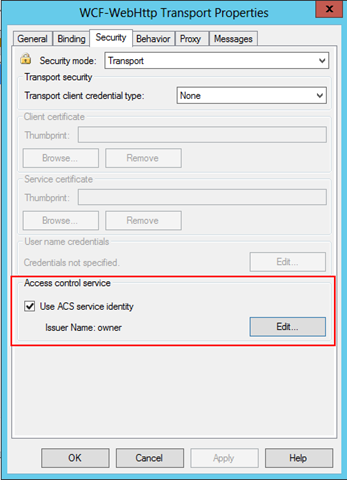 For the FTP server I deployed a small IaaS instance on Azure and configured an FTP server on it, I then entered all the details for the topic and configured the FTP endpoint. It was nice to see such a detailed error an indeed I quickly realised that the Use SSL property on the FTP source is on by default, but I had not configured SSL for my FTP site so I promptly changed that to False and re-deployed. 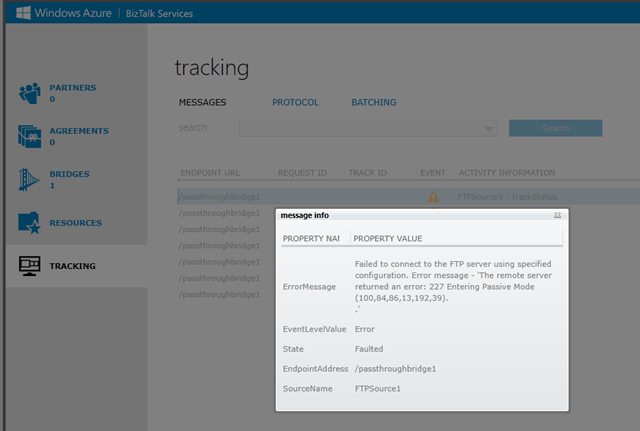 I’ve decided to ignore this self-introduced issue and use another public FTP server I have access to, but it was good to see the level of detailed errors one can get from the BizTalk portal with ease. 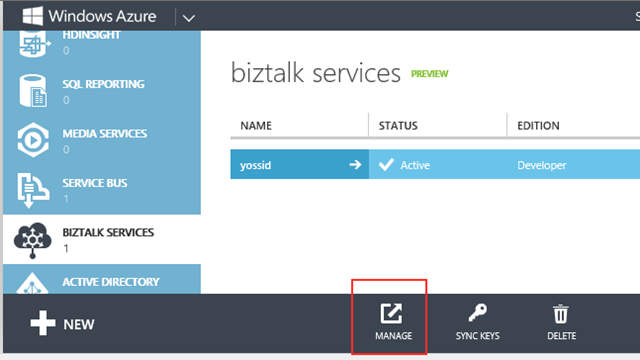 The busy life at SolidSoft got in the way, but I finally got some hands-on time with the recently re-released, in preview, Windows Azure BizTalk Services. It didn’t take long before I hit the first hurdle – it took a bit of time to get my BizTalk services account set-up, but lots have been written about this already, so I won’t repeat that, but beyond that – I created my first test project and wanted to deploy it, which didn’t work first time. 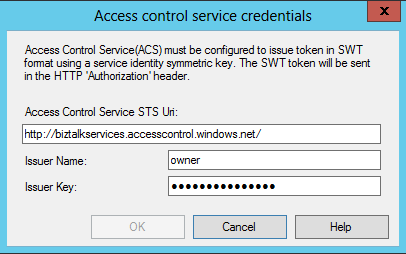 What was easily missed is that the deployment from Visual Studio to your BizTalk account uses SSL, established using the certificate you upload during the account creation. This certificate needs to be installed in your certificate store but if, like me and most others, you use a self-signed certificate, you must ensure you also install it in the “Trusted Root Certificate Authorities” store.